Marlie Kraesgenberg studied law and is a forensic investigator. She joined our team at Integis in 2016. She specialised in researching big data (e-Discovery). Marlie started her career working for a medium-sized municipality where she was responsible for advising and enforcement in various policy matters in the field of public order and safety. 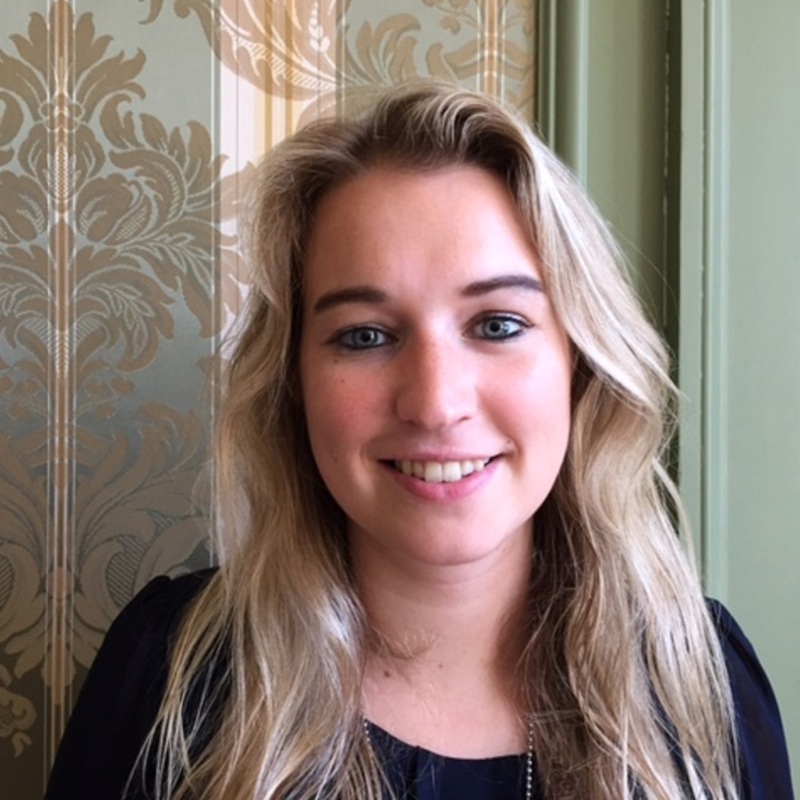 Marlie studied Dutch law at the university of Groningen, specialising in Criminal Law. During her study of law she developed a passion for the combination of law, criminology and forensic disciplines. By obtaining a second Master’s degree at the University of Maastricht, Marlie delved even deeper into the world of, among other things, forensic psychology and corporate criminology. She graduated in her specialisation in Forensic, Criminology and Dispensation of Justice with honours.